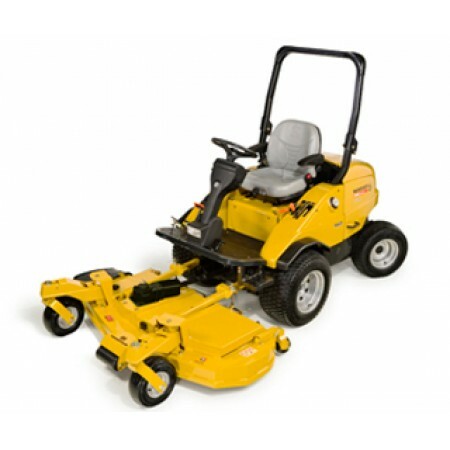 The Hustler 3700 Out-Front Rotary Mower is the ultimate workhorse and is simple and comfortable for operators. Hustler’s unmatched expertise in rotary mowers combined with Shibaura’s proven diesel technology makes the 3700 a powerful machine. Get to know Hustler and get to know reliability and performance for your golf, city, and municipality operations.